Felix and Paul Warburg emigrated to the United States.Both naturally worked as Bankers Brother Max stayed on in Germany and in 1933 he served on the board of the German Reichsbank under governor Hjalmar Schacht.Before scooting of to America Max Warburg served on the board of directors of I.G. Farben, the giant German chemical firm that produced Zyklon B gas used in Nazi extermination camps. His brother Paul Warburg served on the board of directors of I.G. Farben’s wholly owned American subsidiary.Just before the break out of WW2 Max emigrated to the United States in 1938. AND HITLER LET HIM GO After WW2 all German board members other than Max Warburg were charged after World War II as war criminals. Moses Marcus Warburg (1763–1830), founder, with his brother Gerson Warburg (1765–1825), of M. M. Warburg & Co. in 1798. Katharine Kaufman Weber (1955–), novelist, married to Nicholas Fox Weber. Katharine Warburg (1870–1935), married to Isaac Dorfman (1868–1929), philanthropist, banker. Felix M. Warburg (1871–1937), New York banker with Kuhn, Loeb & Co., philanthropist, married Frieda Schiff (1876–1958), daughter of Jacob H. Schiff, in 1895.Warburg was an important leader of the American Jewish Joint Distribution Committee, established to help the Jews in Europe during, the Great Depression. Edward Warburg (1908–1992), philanthropist and benefactor of the arts. David M. Warburg, lawyer, partner at Seyfarth Shaw. 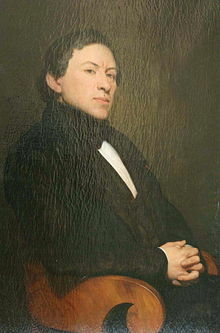 The Fould family is a prominent family and financial dynasty of French Jewish descent. It was founded by Beer Léon Fould, a wine-dealer’s son from Lorraine, who moved to Paris in 1784 to establish a banking business. The name comes from the Hessian city of Fulda. 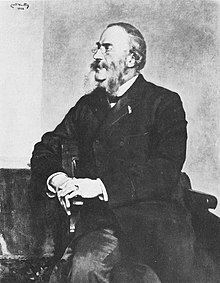 Adolphe-Ernest Fould (1824–1875), banker and politician (He played a key role in the foundation of Banque de Paris (now part of BNP Paribas) and the Ottoman Bank. 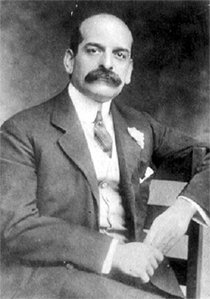 Harry Edward Arnhold (born 16 January 1879 in Hong Kong) was for five years the chairman of the Shanghai Municipal Council, the body that administered the Shanghai International Settlement in Shanghai, China;Arnhold was a close business associate of Sir Victor Sassoon, and managed various Sassoon enterprises. 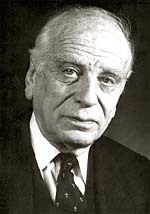 In 1931 the Bleichroder”s banking firm was taken over another German Jewish firm GebrArnhold.With the rise of the Nazi the firm’s activities were moved to New York City in 1937 and conducted business under the name of Arnhold and S. Bleichroeder, Inc. It now functions under the name First Eagle Investment Management, and as of Sept 2010, it held approximately US-$103 billion in assets under management according to its web site,.It continues to be run by the Arnhold family , with John Arnhold having taken over from his father Henry Arnhold. George Soros,worked there from 1963–1973. 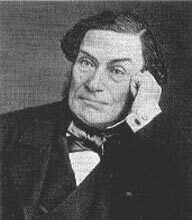 The Bischoffsheim family is a prominent family and financial dynasty of German-Belgian Jewish descent. It can be traced back to Raphaël Nathan Bischoffsheim, an army contractor native of Tauberbischofsheim, in the Electorate of Mainz. The family was particularly entangled with the Goldschmidt family of Frankfurt am Main , leading to the conjointly managed Bischoffsheim, Goldschmidt & Cie bank, which they eventually merged into Banque de Crédit et de Dépôt des Pays-Bas(Banque Paribas) in 1863. 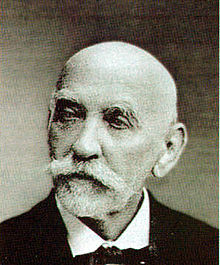 Henri Bamberger (1826–1908), banker, co-founder of Banque de Paris et des Pays-Bas, married to Amalie von Hirsch, sister of Moritz von Hirsch (1831–1896). 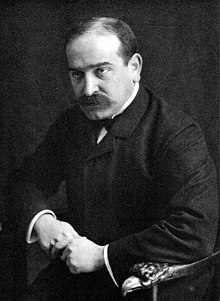 The Goldschmidt family is a prominent family and financial dynasty of German Jewish descent, originally from Frankfurt am Main. With origins tracing back to the 14th century, most members left Frankfurt after the 1614 Fettmilch uprising, and did not return until the 18th century. 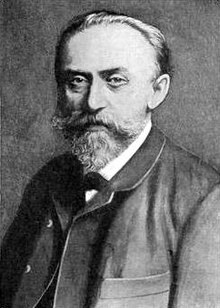 The family was particularly entangled with the Bischoffsheim family of Mainz, leading to the conjointly managed Bischoffsheim, Goldschmidt & Cie bank, which was eventually merged into Banque de Crédit et de Dépôt des Pays-Bas in 1863. After 50 years of looking around, I still need to satisfactorily decipher how the Khazarian Mafia became so prominent in the planetary power game, how the Persians and Russians warred against them, if the Khazar majority converted to Judaism by order of the King and how the Khazars blended in with the European Satanic aristocracy. One prominent Jewish historian convincingly states the Khazarian Jewish conversion never happened. But everyone has their own ax to grind. Always in search of genuinely truthful parts of the puzzle. Imran Khan was born “Imran Khan Niazi” belonging to the Niazi tribe which is a offshoot of the Ghilzai clan, known as Khilji in the Urdu and Hindi speaking regions. They are of Turkic-Mongol origin and have inhabited the Khyber (Present-day Pakistan and Afghanistan) for so long that they are now assimilated into the Pashtun ethnicity. They are though not real Pashtuns and are of the same Central Asian Ethnic origin of the Khazars. Notice the similarities between the ethnic “Ashkenazi Jews” and the “Niazi” tribe. Coincidence? I think not.